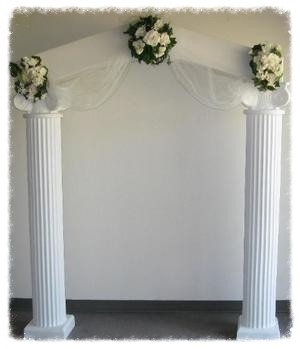 Columns add a classic yet elegant touch to your ceremony or reception. 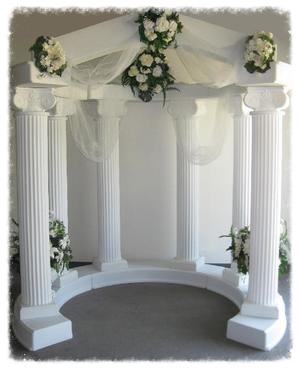 Our columns can be used in many ways, & by simply adding your personal touches it makes any background look beautiful! Arches are available in Brass, White, and Silver. Rent it plain or consult with us for additional decor options. 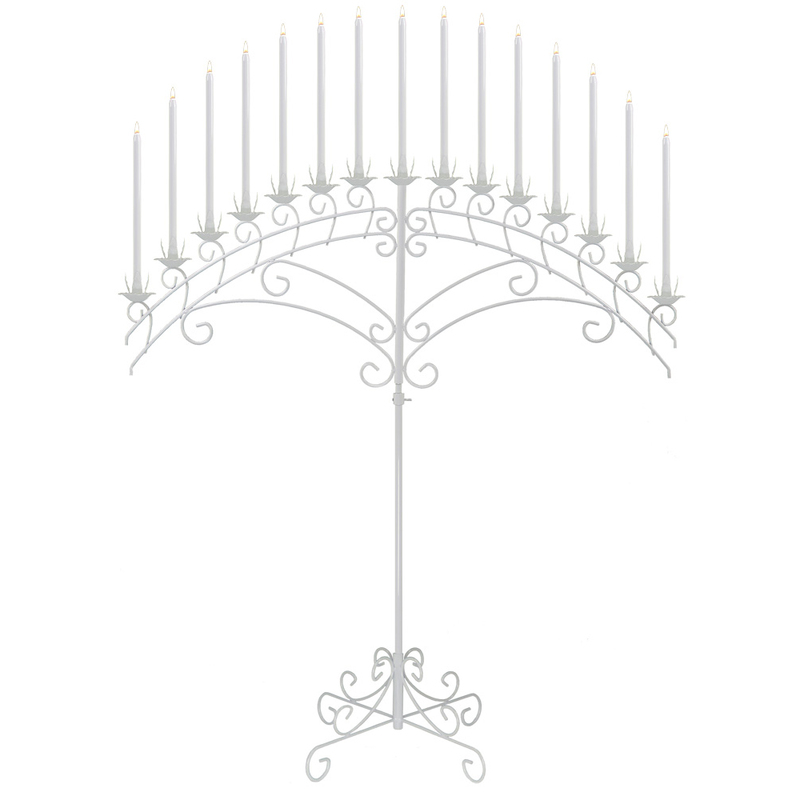 All Candelabra come with 15" Mechanical Candles at no additional cost. 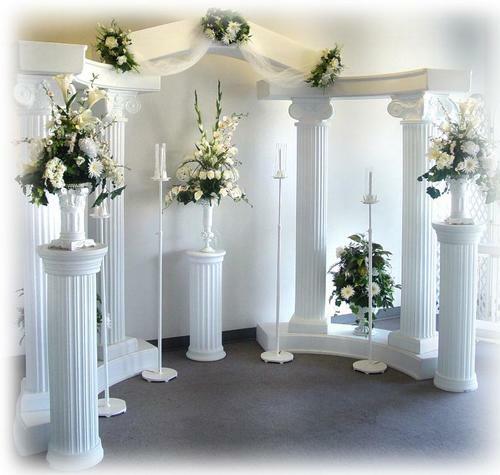 Most Candelabras are available in Brass, White, Silver, and Black. Don't Forget, We Do Deliver! We Offer The Tent Rental Industry's Best Including Pop-Up Tents, Frame Tents, High Peak Tents, And Pole Tents. Rental of food service equipment. From chaffing dishes, trays, drink fountains, cake stands, and other essentials to maximize your event's succes. We rent round tables, rectangle tables, cocktail tables, and half moon tables. Our chair rental inventory consist of brown, black, and white folding chairs. We have the white garden chairs for rental too. We also offer kids table and chair sets for rental. Servicing the Dallas-DFW area and surroundings. Rent Infaltables and Bouncerides in Irving, Dallas, Fort Worth, and surrounding cities.